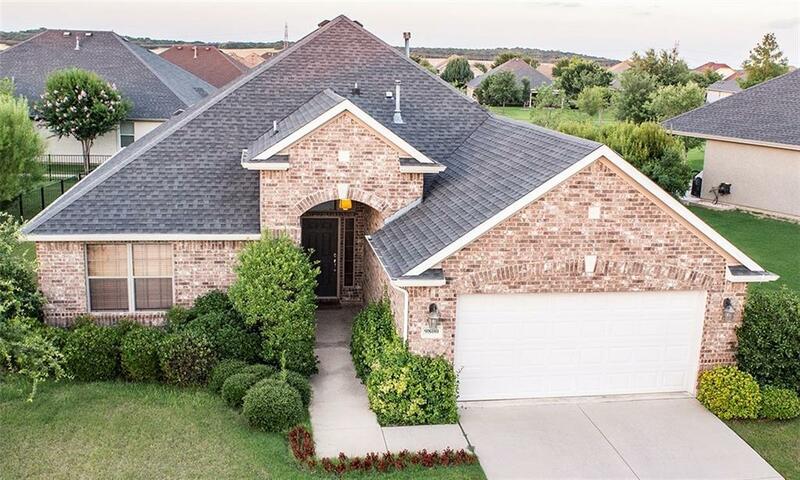 9800 Teakwood Avenue, Denton, TX.| MLS# 14005604 | Robson Ranch, Denton TX Active Adult community with 100 activities and clubs. Robson Ranch allows the resident to focus on an active mind and a busy body that extends ones live span. Ideal for "empty nesters". Golf Carts Rule. Furnished 1, 500SF Augusta model with granite counters, window coverings, full patio faces East with wide greenbelt and walking trail. Rent for 6-12 months. Tastefully decorated. Renter pays utilities. Enjoy the Robson Ranch Active Adult amentities. Available March 2019. Sorry, no pets and no smoking.